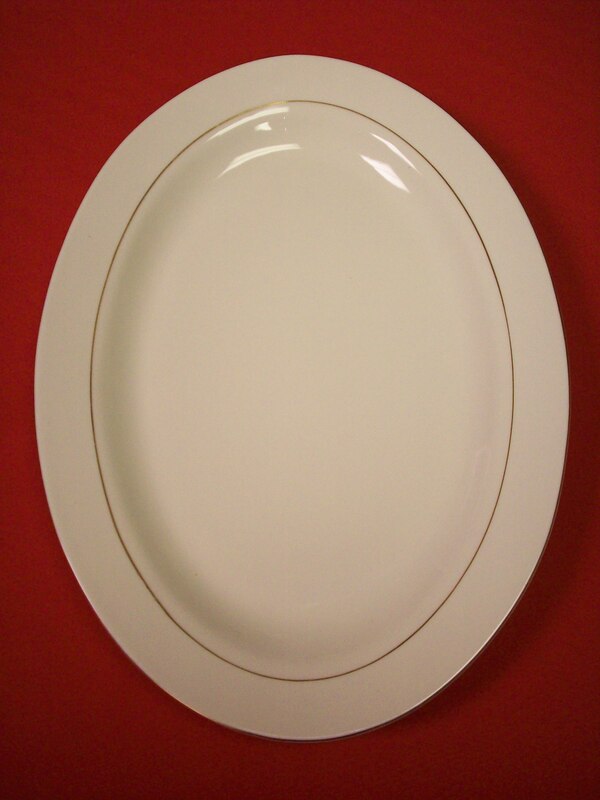 View Cart “Dinner Plate-Imperial Onyx” has been added to your cart. 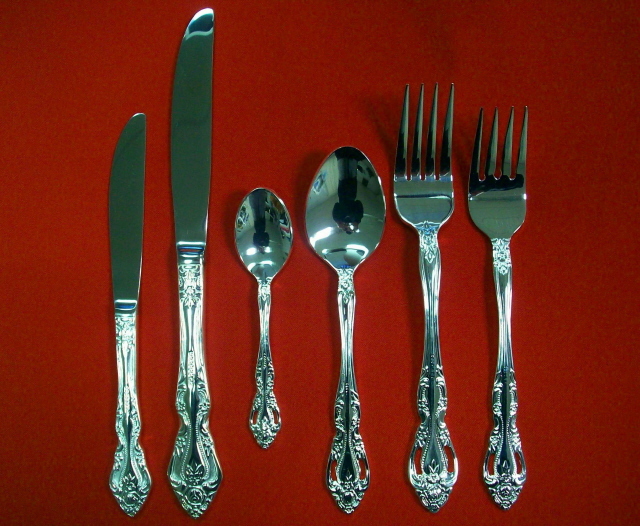 The silverplate “Silver Abbey” pattern is designed for exceptionally elegant occasions, such as weddings and formal dinners. 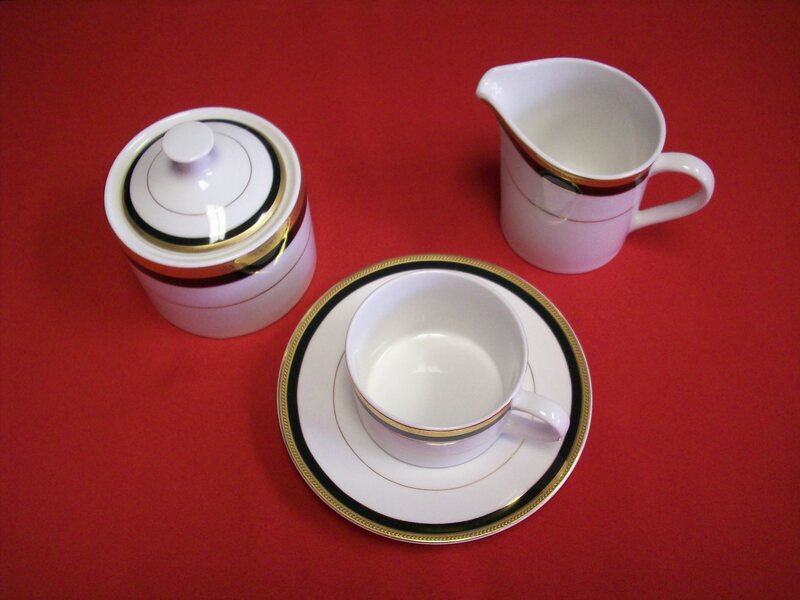 An ornate pattern that lends a touch of class to every table setting. 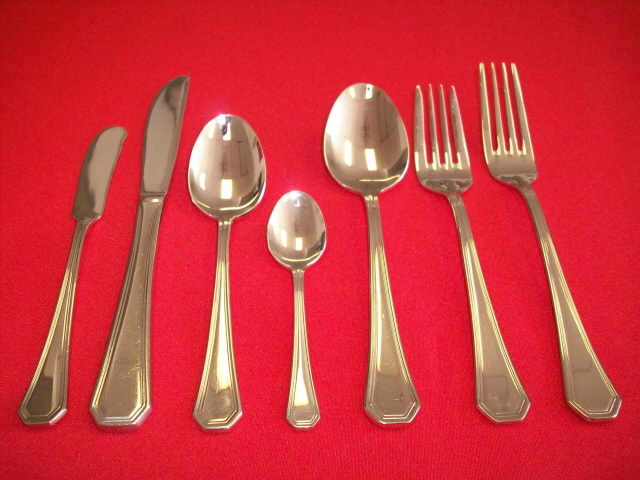 Butter spreaders, dinner knives, demitasse spoons, tea spoons, dinner forks and salad/dessert forks are available.